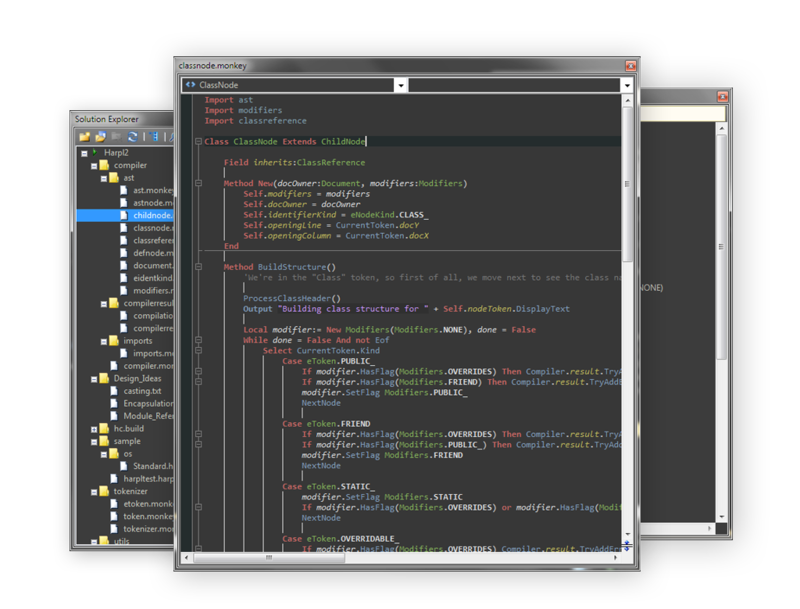 We’re preparaing an amazing update to fully support Cerberus X as the main compiler backend for Jungle Ide. Organize your work environment the way you want. Get help, autocompletion and intellisense as you type code. Monkey apps can be deployed to a gazillion of different devices. 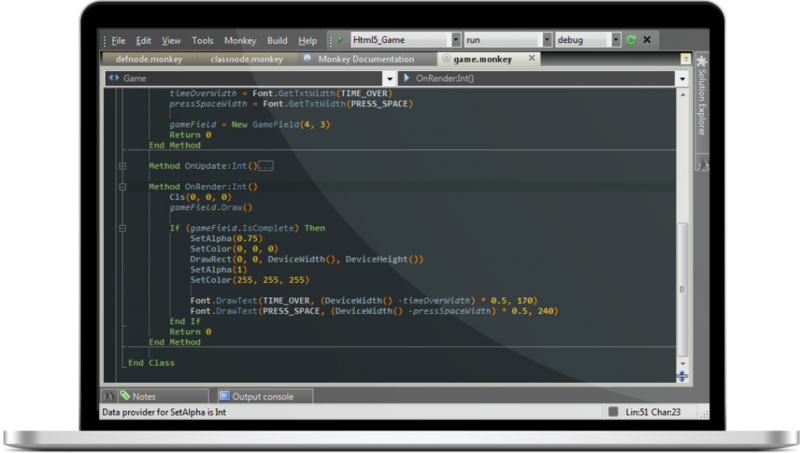 Get a Jungle Ide lifetime update license and get all future Jungle Ide updates, for free, forever.